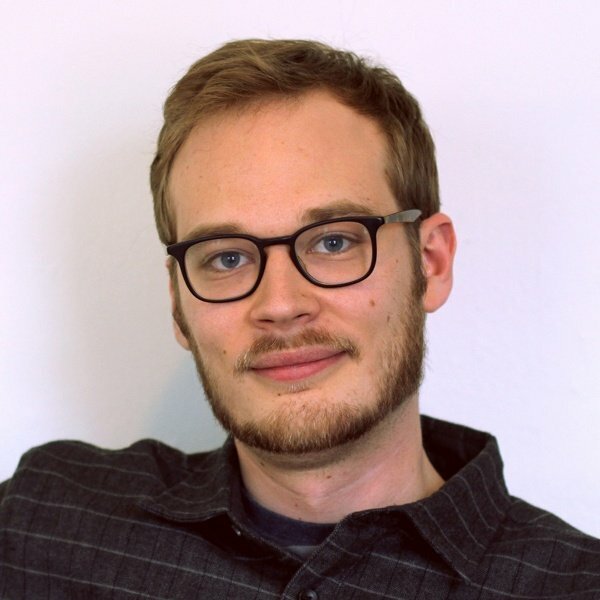 Justin Colletti: Editor at both Sonic Scoop and Trust Me, I’m a Scientist, as well as a mastering engineer at Joe Lambert Mastering in Dumbo, Brooklyn. Timothy Britt: Program Director for the Audio Engineering Technology program at the University of Hartford. David Shuman: Assistant Professor of Electrical and Computer Engineering and the Audio Engineering Technology program at the University of Hartford, with a simultaneous 30 year career in music and recording. 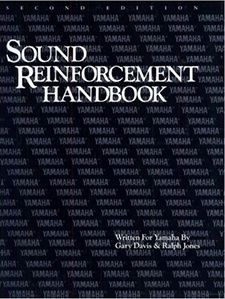 Yamaha Sound Reinforcement Handbook - Gary Davis and Ralph Jones: A classic since 1987, Davis & Jones’ reference is THE go-to book for live sound engineers, bar none. We have heard it recommended by some of the best in the business for its technical accuracy, accessibility, and practicality. Like a fine tasting menu, Sound Reinforcement Handbook serves up bite-sized, perfectly relevant courses on acoustics, electricity, speakers, mixers, microphones, venues, and how they all fit together in the fast-paced environment of a live show. 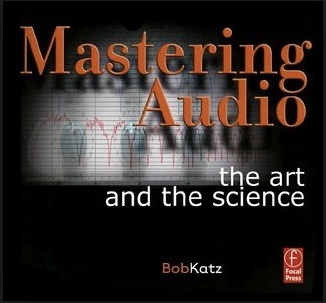 Mastering Audio - Bob Katz: Penned by legendary mastering engineer Bob Katz, Mastering Audio is arguably the most important book on studio audio engineering ever written. From his audiophile paradise in Maine, Katz’ faders have kissed more or less every great album of the last 30 years (three of which won Grammy Awards). If you aspire to mix subtle, affective tracks, grab yourself a copy of Mastering Audio. Mixing Secrets for the Small Studio - Mike Senior: The era of high profile mega-studios has come and gone, and many exceptional albums are now recorded in garages and basements with bass traps, acoustic panelling, and Pro Tools. 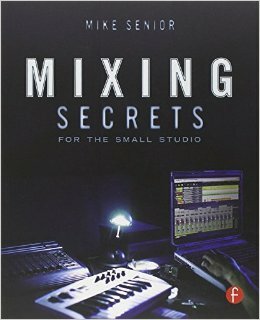 Mixing Secrets for the Small Studio unlocks big studio potential on small budgets and in small spaces. ARRL Handbook: Since RF Venue designs products for wireless audio, and since wireless is such a critical part of live sound, we are loathe to omit the ARRL Handbook (also suggested by Timothy Britt). 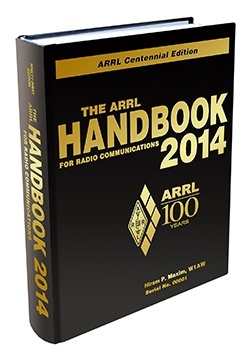 The ARRL Handbook dissects the fundamentals of wireless communications in clear, easy to understand language. Though written for radio hobbyists, this book’s insights are applicable to nearly any wireless device - including wireless microphones and in-ear monitors. 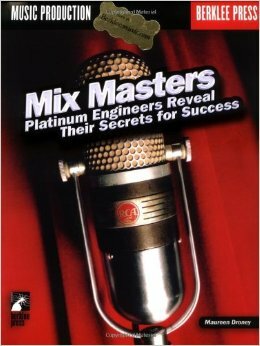 Mix Masters: Platinum Engineers Reveal Their Secrets for Success - Maureen Droney: Book learnin’ is fine, but nothing compares to hard won tips from legendary experts, preferably over a beer. Mix Masters collects entertaining and helpful thoughts from some of the recording industry’s best producers in an informal interview format. It may not be the best reference manual out there, but few audio books do such a good job getting into an engineer’s head. 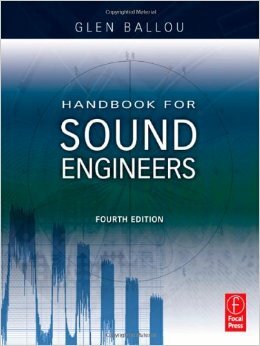 Handbook for Sound Engineers – Glen Ballou: Now in its fourth edition, Handbook for Sound Engineers is a standard text for undergraduate courses in audio engineering. 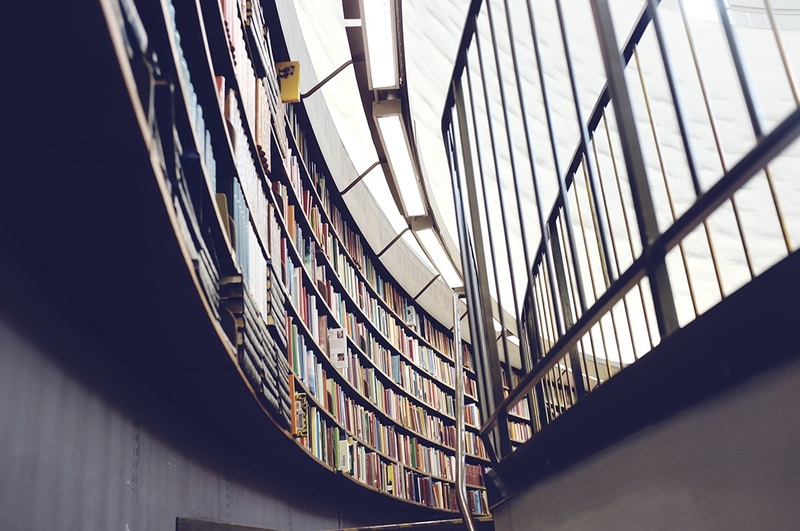 At over 1,800 pages, it's not exactly light reading. 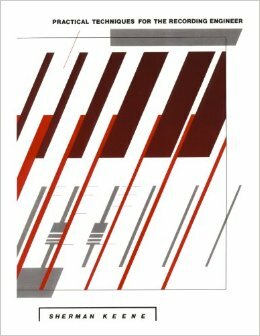 But if you want to know everything about audio technology, and the science behind that technology, this if the tome for you. 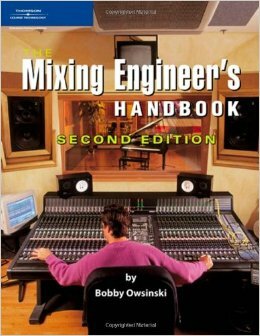 The Mixing Engineer's Handbook - Bobby Owsinski: Prolific pro audio author Owsinksi’s handbook is a succinct but highly effective guide for aspiring mixers. The focus is on the essentials, with little ink spilt over trivial details or personal preferences.